Meade Stone joined Avalon in the fall of 2018, after several years honing her marketing and fundraising skills at USA for UNHCR. Within individual giving and development, Meade developed strong strategic and creative skills, while monitoring and ensuring data accuracy—the heart of any fundraising program. Prior to USA for UNHCR, Meade interned on Capitol Hill for US Senator Schumer, worked on business revitalization efforts in downtown Harrisonburg, VA, and served in the Office of Public Affairs at the US Embassy in Eritrea. 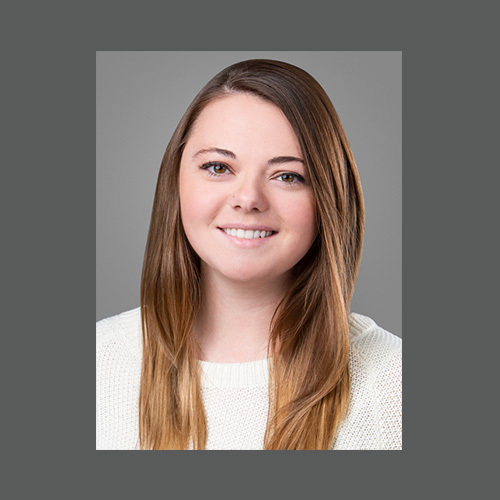 Meade brings all of this experience to her position as an Avalon program manager—helping to design, create, and implement intricate, multi-channel fundraising campaigns for her clients. Her ability to collegially collaborate and manage many moving parts of complex campaigns makes her a critical member of her Avalon team. In her free time, Meade likes to hang out with her friends and family, domestic and international travel, cook, and watch TV.